¹ The “BOHO VINTAGE GARDEN” ticket also includes 4 x Complimentary drinks of your choice plus private bars and separate bathroom facilities. Grab yourself a General Admission ticket or treat yourself and secure a ticket to the “BOHO VINTAGE GARDEN” where you can immerse yourself in this exclusive area, set side of stage and incorporating the always impressive two story Vintage Bar. ¹The “BOHO VINTAGE GARDEN” ticket also includes 4 x Complimentary drinks of your choice plus private bars and separate bathroom facilities. Now with OpenPay ("AfterPay for festivals!") available on purchases of over $75. - If it does rain the show will go ahead unless conditions are deemed to be dangerous. If an event does not go ahead due to this reason, the show will be rescheduled. The decision to cancel a show will be made on show day. In the event of inclement weather patrons should check this website BEFORE departing for the show for messages regarding traffic, parking or wet weather arrangements. 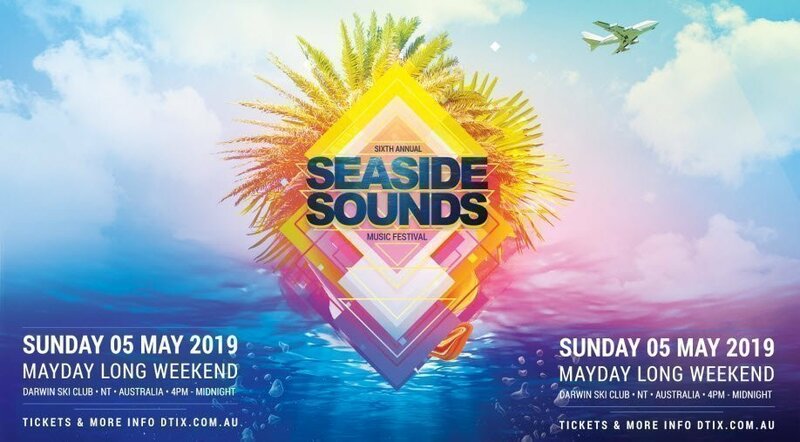 -Lost property will be kept at the box office throughout the event and will be held at Darwin Ski Club for three days before being taken to the Mitchell Street Police Station. No responsibility is accepted by the Promoter for property.